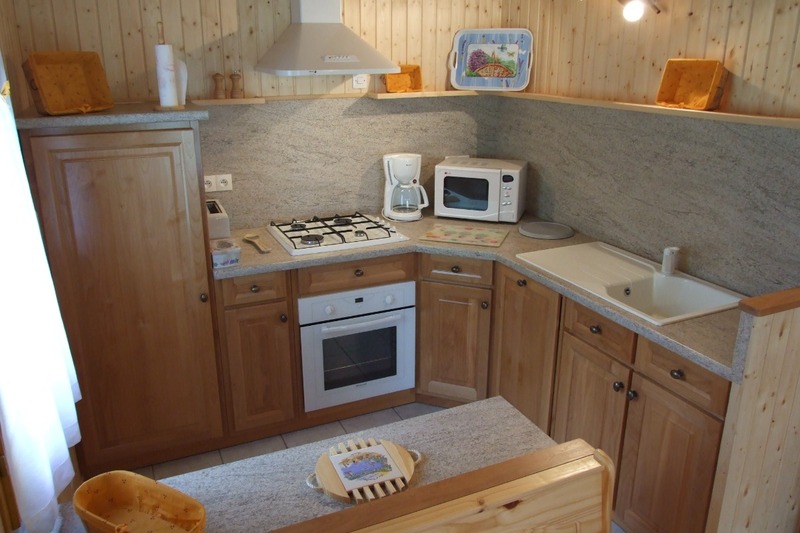 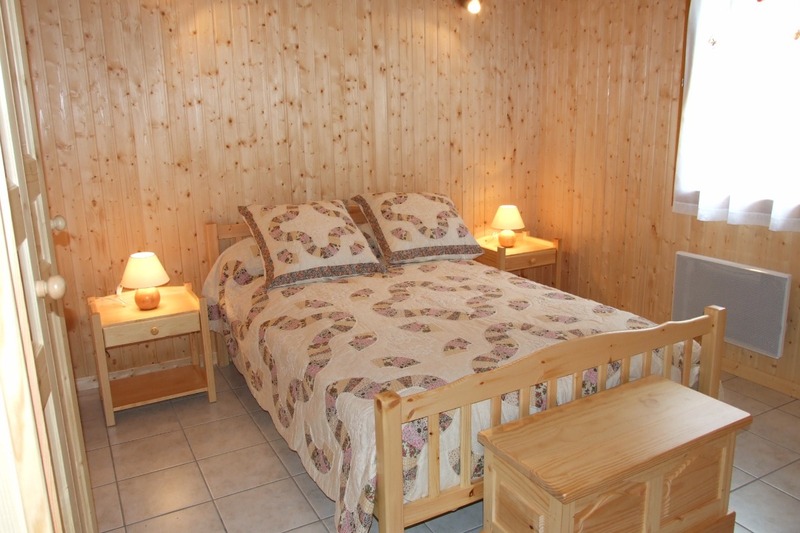 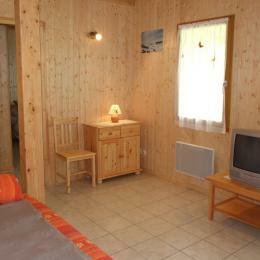 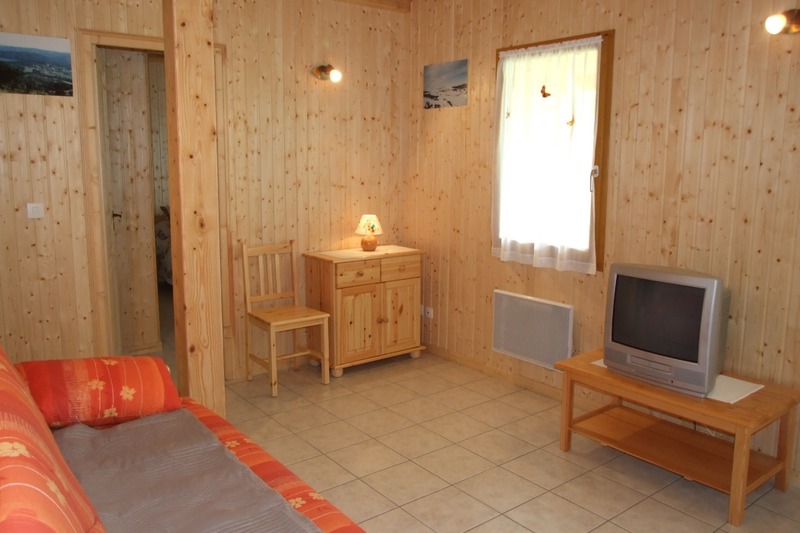 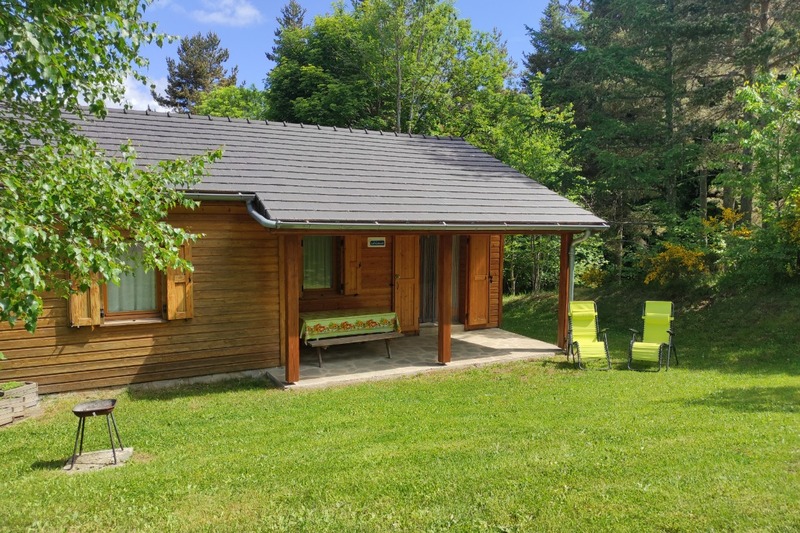 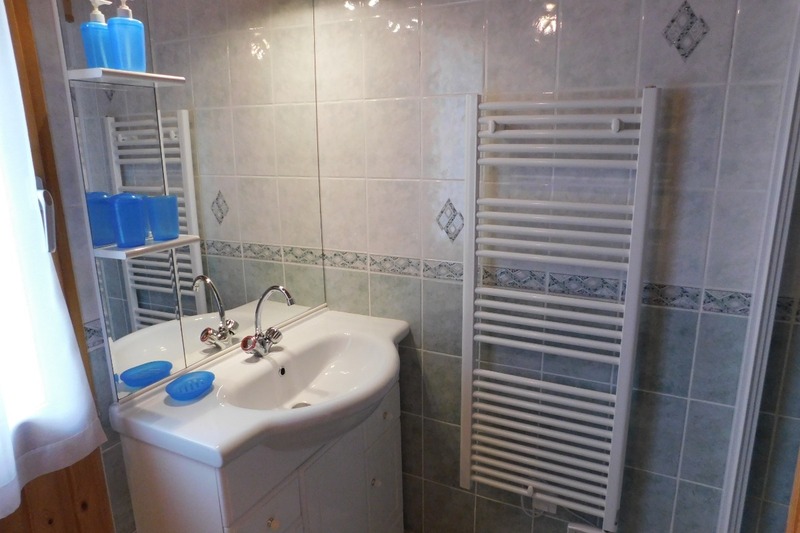 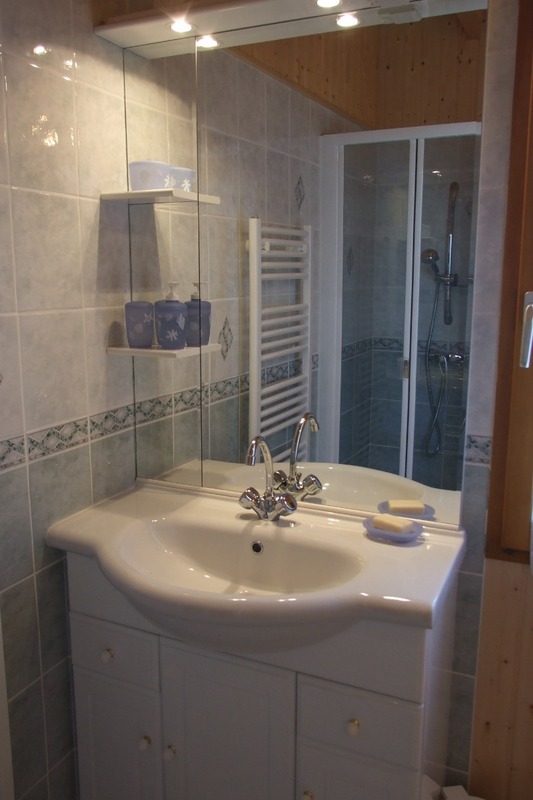 Comfortable chalet at an altitude of 1000m and in peaceful location. 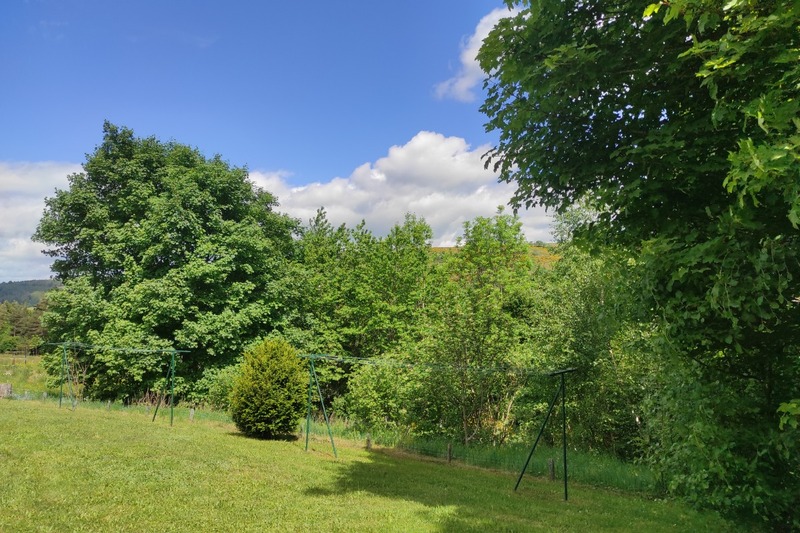 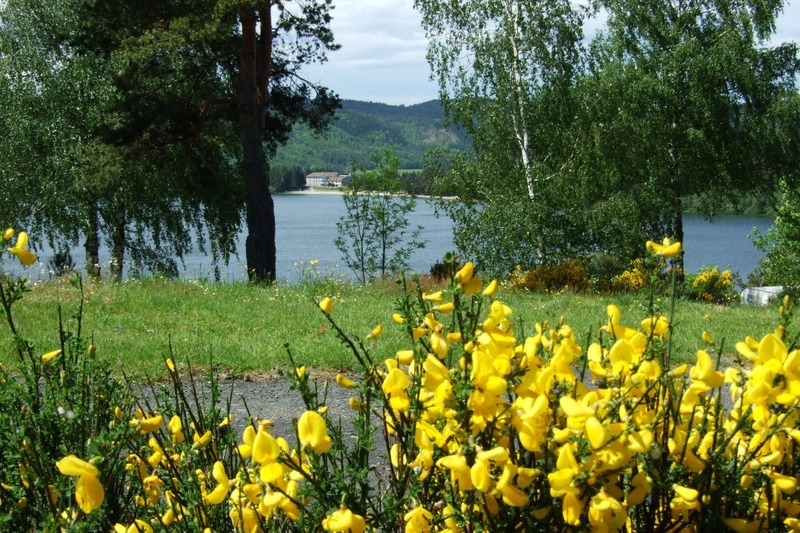 Nearby : swimming, fishing, field, nature walks in fantastic panoramic surroundings, mountain biking, climbing, tennis. 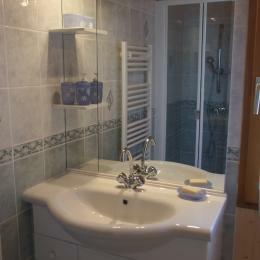 Family room, kitchen, 2 bedrooms (1 double bed, 2 single beds), sofa bed, shower room, WC, washing machine, dishwasher, television. 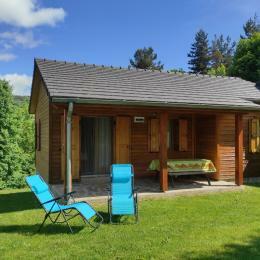 Enclosed meadow , terrace, garden furniture, barbecue, private parking.